At ASG Automotive, we have your back. When you bring your car in for auto repair, we will give it a thorough inspection, inside and out. We will identify the malfunction, determine the underlying cause, and explain how we should proceed. We understand that clients have a budget, and we will do everything possible to keep the auto repair costs within your price range. Our team of master technicians will let you know if Scion repair can wait, or if we must fix the problems right away to ensure your safety. We are so proud of the fantastic reputation that our professional auto mechanics have earned for Scion repair among Indianapolis drivers. We often get referred customers because of the professional and friendly services that we offer time after time. ASG Automotive provides clients use of our shuttle service and clean and comfortable waiting room, along with discounted rental cars from Enterprise. We aren’t satisfied until you’re satisfied. We aim to have you leave our auto repair shop with peace of mind. Nowadays, it may seem as if you have to make a choice between personable customer service and excellent auto repair. At ASG Automotive, you won’t have to compromise on convenience, transparent communication, or quality auto service. With us, you can have it all. 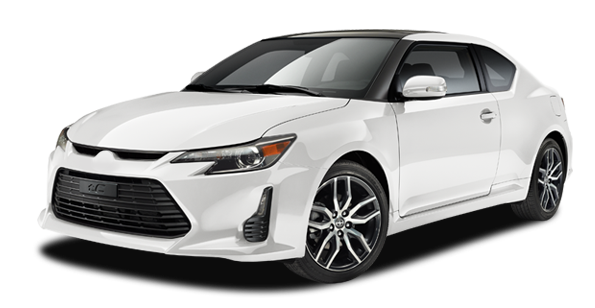 To schedule an appointment for service for Scion repair, call us at (317) 826-2906. We are located at 5841 Thunderbird Road, Suite 3 in Indianapolis, IN 46236.